What do you envision when you think of a Mayo Clinic-trained medical professional? Perhaps a doctor who is undeniably smart, but impossible to connect with as a patient. 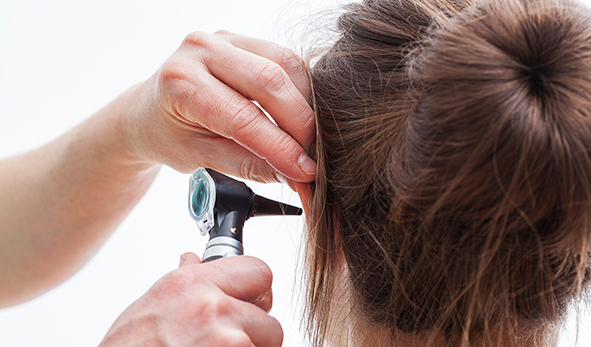 It’s time to introduce you to a different kind of doctor of audiology. Dr. Alicia D.D. Spoor, Audiologist and President of Designer Audiology, does indeed have experience at the prestigious Mayo Clinic Arizona. She has a passion for audiology and personal care. She is knowledgeable in American Sign Language and earned her Doctorate in Audiology from Gallaudet University, a premier institution of higher learning for students who are deaf or hard of hearing. Click here to read more about Dr. Alicia Spoor. With educational training at Gallaudet University, Dr. Spoor has a unique perspective of working with members of the Deaf community. Additionally, she has clinical expertise and empathy for patients from a variety of cultural backgrounds and works with patients and their support systems to develop an appropriate treatment plan. Designer Audiology offers knowledge you can trust, delivered by an empathetic professional. Mission Statement: Designer Audiology aims to provide a personal experience that improves each patient’s quality of life in the area of hearing healthcare, in a trusting and respectful environment. Designer Audiology participates with Medicare and CareFirst BlueCross BlueShield(BCBS). Have a different insurance company? Designer Audiology will bill your insurance after each appointment as a courtesy. Since most health insurances do not cover hearing aids, Designer Audiology offers a unique and transparent pricing model. 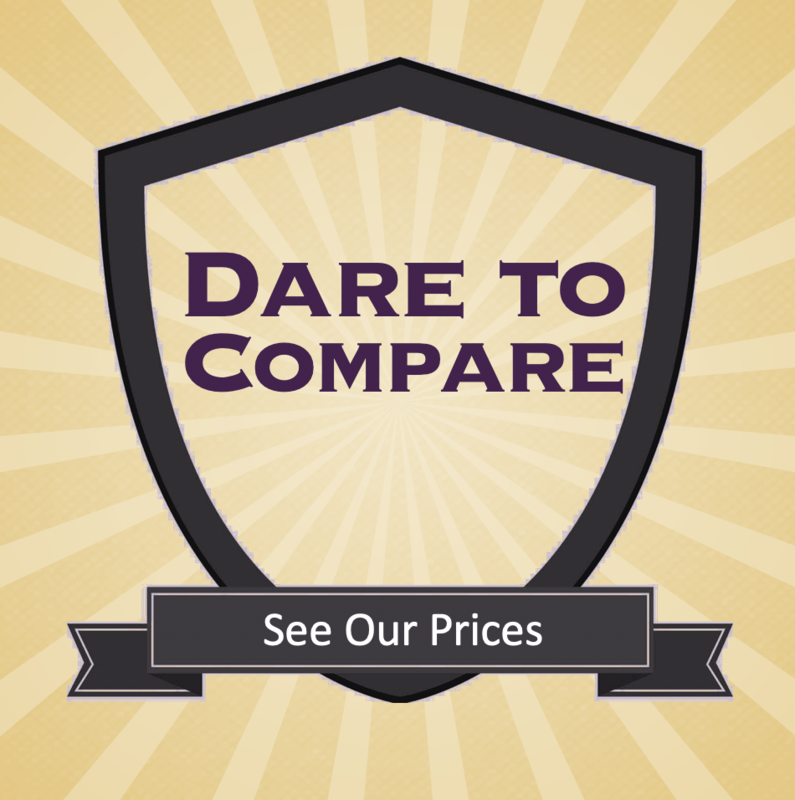 Most professional audiology clinics in Howard County, Maryland use a bundled pricing method. This bundled system requires the patient to pay upfront for a set of services, regardless of whether they are used. Designer Audiology offers an unbundled, often referred to as itemized, pricing structure to ensure that you only pay for services that are actually used. Meet a different kind of Doctor of Audiology! Call Designer Audiology today at 301-854-1410. We are located at the corner of MD 108 and MD 216, just down the road from the River Hill Village Center in Columbia – a very convenient location for residents of Howard County, Maryland.